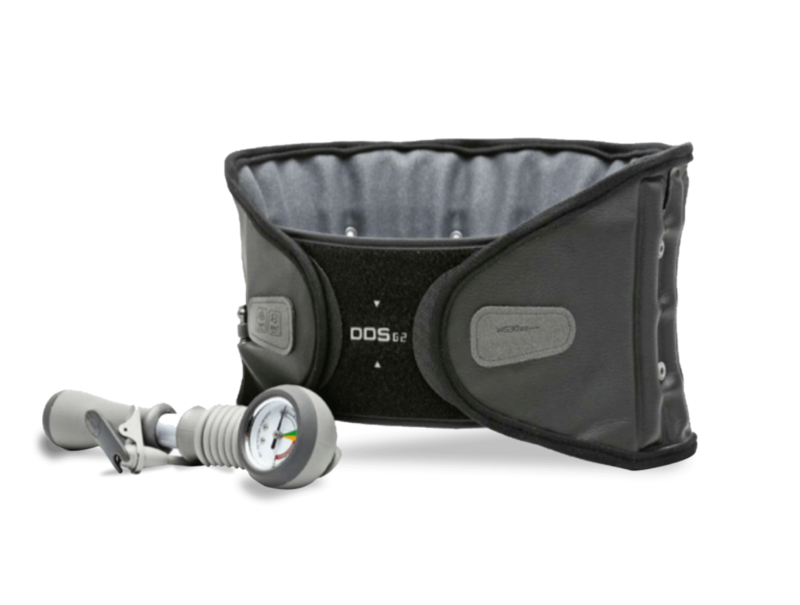 The DDS Max is the most comprehensive cervical traction collar on the market today. Rough sleep? Stiff neck? Sore shoulders? The nerve root of all pain starts in the neck. 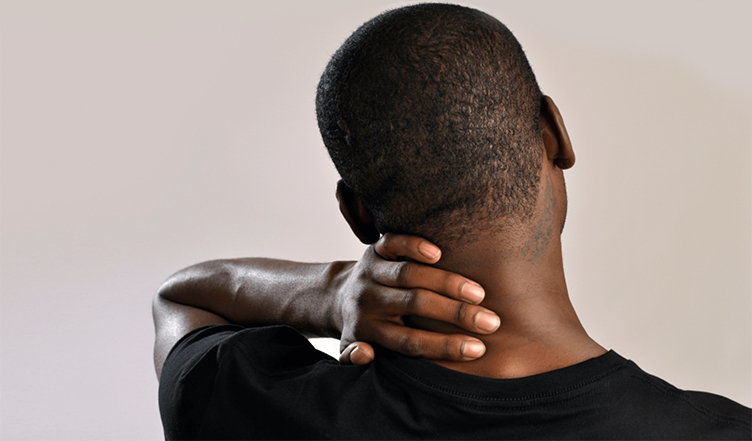 A single issue in the neck can affect many different body parts in the surrounding areas. It is crucial to address the main source of the problem instead of focusing on the multiple related pain points that are caused by the problem of the neck. Say goodnight to neck pain. 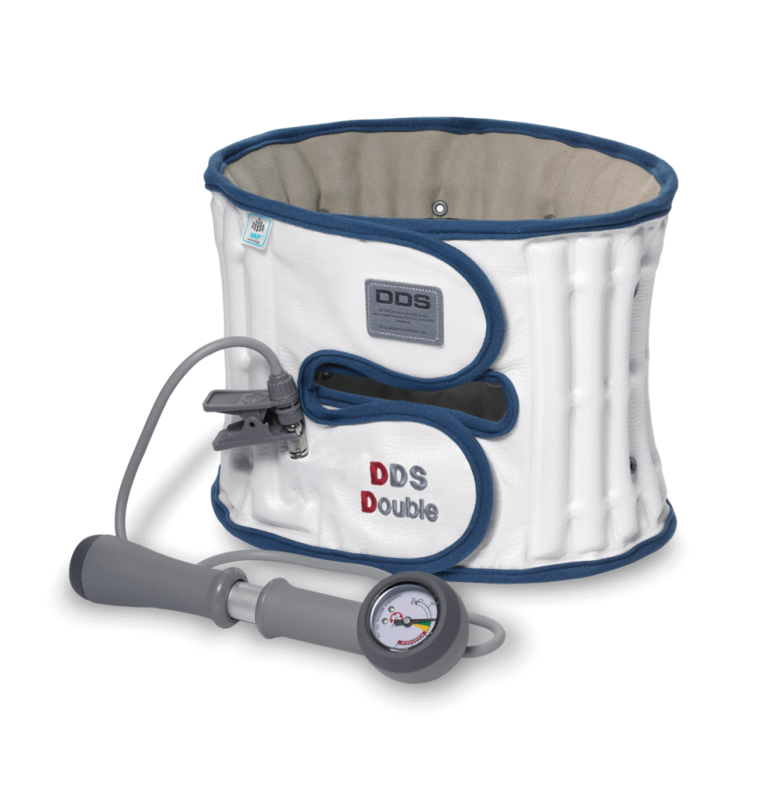 The DDS Max Cervical Traction Collar can be worn in an upright position and allows for mobility, compared to nearly all other cervical units requiring patients to lie down or be restricted to the confines of a door. The ergonomically designed contoured frontal collar features soft cushions to provide comfort, support and stability. Additional support provided by the flexible panel comfortably reinforces and upholds the integrity of the traction provided. The patented Air Traction Design is uniquely designed to provide traction/decompression. The neck brace that doesn’t confine you. 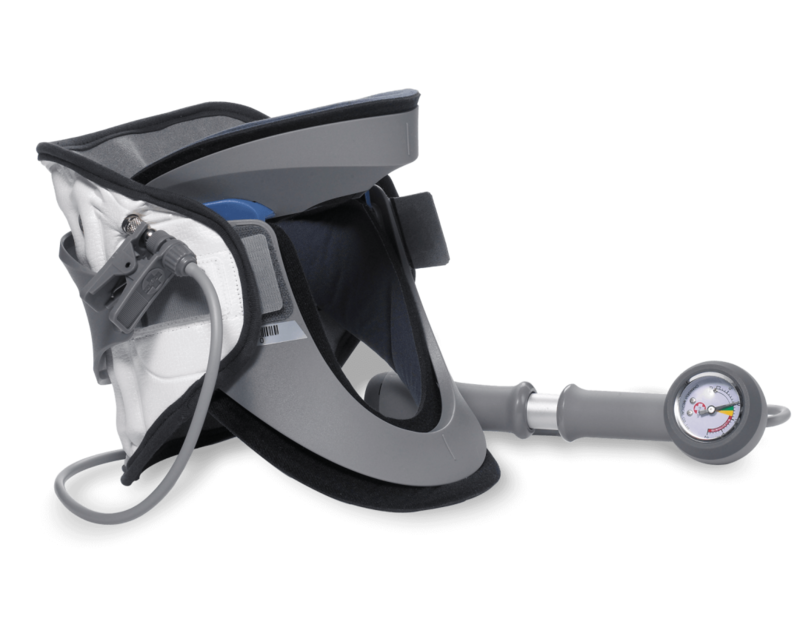 The Max inflates vertically gently pushing upward on the occipital bone while pushing down on the shoulder. This creates a chin-tuck sensation and decompresses the cervical spine, relieving the pressure on the nerve root. It does put a lot of force on your jaw/chin. 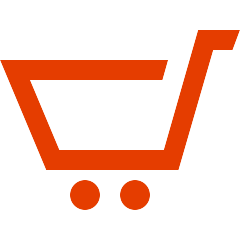 The produce is very well made with high quality materials. I’m currently not having any pain so I’m using it every three or four days for 30 minutes. We greatly appreciate your feedback on our DDS Posture unit. 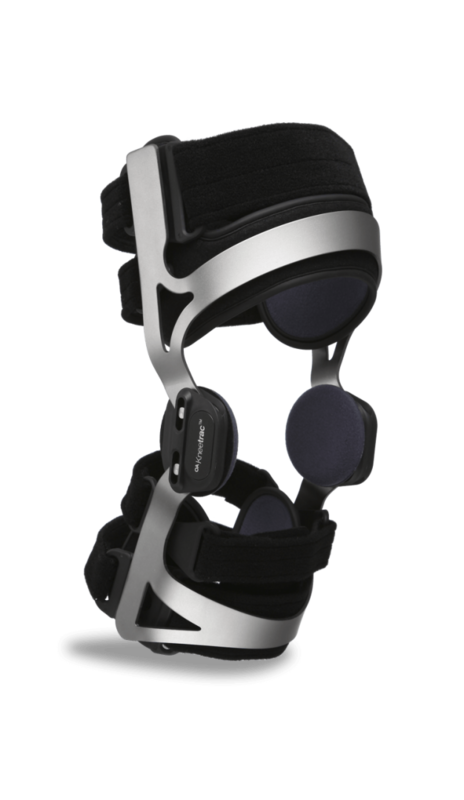 The straps are attached to the "harness" point to allow a centralized point of constant stability while in use. Hopefully you are able to adjust the straps to a more comfortable point that does not restrict your movement and cause any discomfort. The extra padding, is in fact, for extra comfort while in use and we suggest using the unit over your clothing to prevent any skin abrasion while moving. However, as your purchase is still within our 60-day return policy, we would be more than happy to process a return on this item should you wish. I am quite happy with the DDS MAX Cervical Traction Collar-it is easy to use and helps alleviate my neck pain. There was a small issue with air leaks which the management effectively addressed right away. Jennifer, thank you for your review and valuable feedback. We’re so glad to hear that our DDS Max is working well for you and giving you the relief you need. 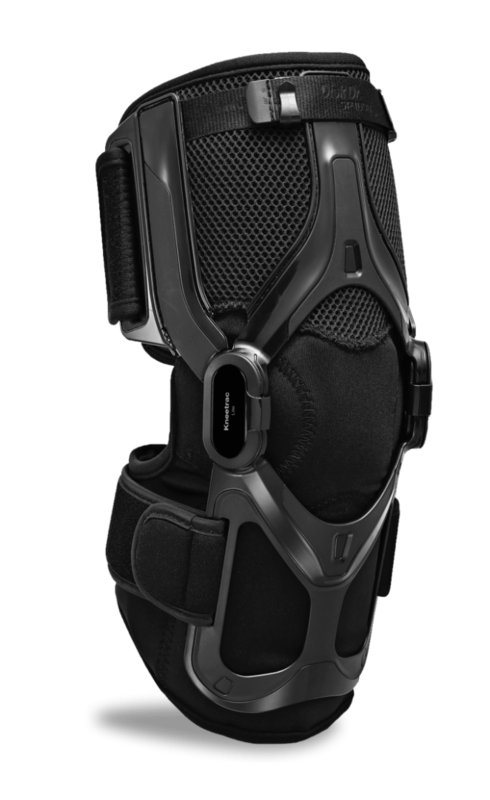 As per our conversation, please try our quick troubleshooting tips and if they do not solve the issue, we will be more than happy to exchange your brace for a new model. Simply let us know and we’ll have it taken care of in no time! For my situation, it provides some relief while I am waiting for my laminectomy. 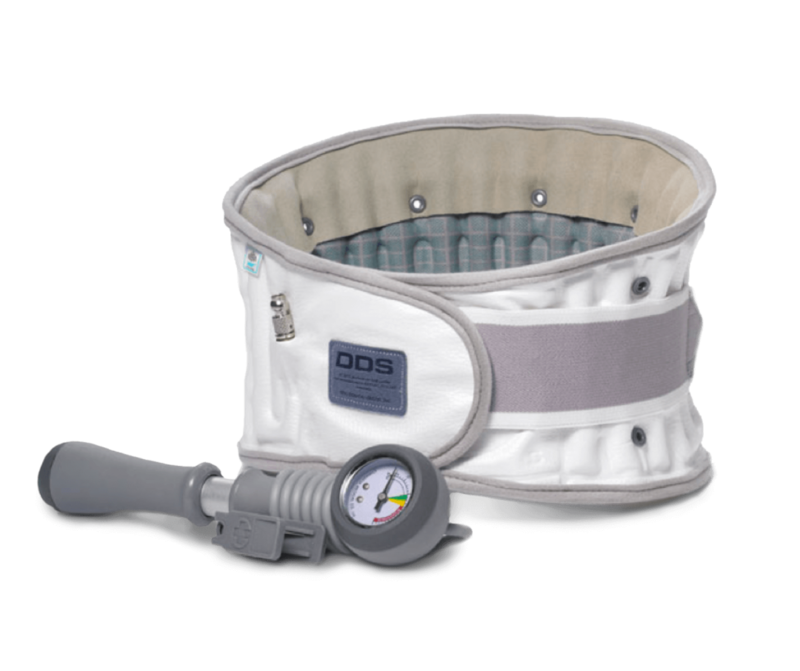 It will not cure me, but while I am wearing the DDS Max, it relieves the pressure and pain I normally experience. It’s hard to argue with the physics of the unit … It works. My husband and I both use the neck brace. My husband has had 2 neck surgeries. He was trying to avoid having the second surgery by using the brace. It helped with the numbness in his fingers and discomfort in his shoulders and neck muscles, but unfortunately he couldn’t wear it 24/7 and so, had the surgery. I have arthritis in my neck from a car accident long ago and the brace helps along with chiropractic treatments. Give it a try, you will be glad you did! 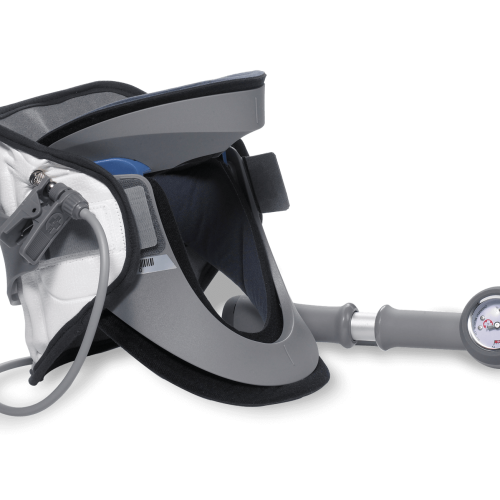 The DDS Cervitrac is the most comprehensive cervical traction collar on the market today.